How to add author box below on Blogger's post? Home Blogger Tutorials How to add author box below on Blogger’s post? Final touch for setting Author box on Blogger’s blog. Hello Bloggers! Welcome back on HowToLearnBlog. 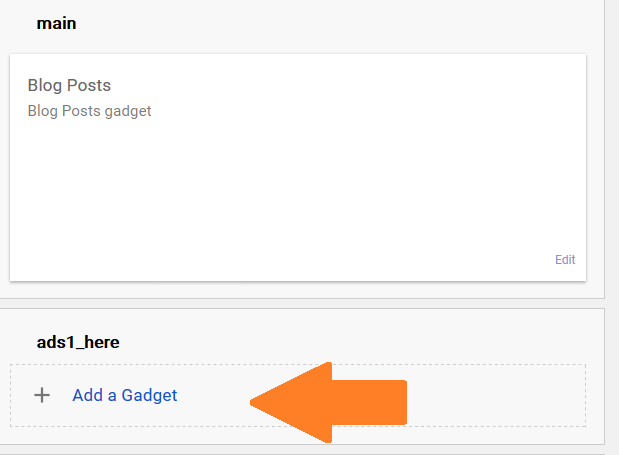 Today, I am going to share a very cool blogger widget to setup your author box below to the every post of your blog. As we know that author box plays very important role to promote your identity and your contents on your blog. So let’s go to set up a cool, stylish and responsive Author box for your blogger blog. Click on “Add a Gadget” just below of post (main) block. Replace yellow marked image URL with your image URL. Replace yellow marked YOUR NAME with your name. Replace yellow marked author description details with your details. After pasting your codes. Click on Save button. I hope everything is clear. 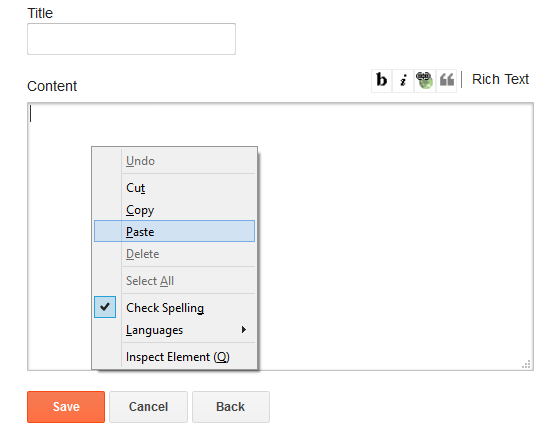 If you have any kind of problem regarding to setup author box on Blogger’s blog. Then, Please write your problem below on comment box.